Looks like Shwann is taking a page out of Avicii’s handbook and remixing his own track. 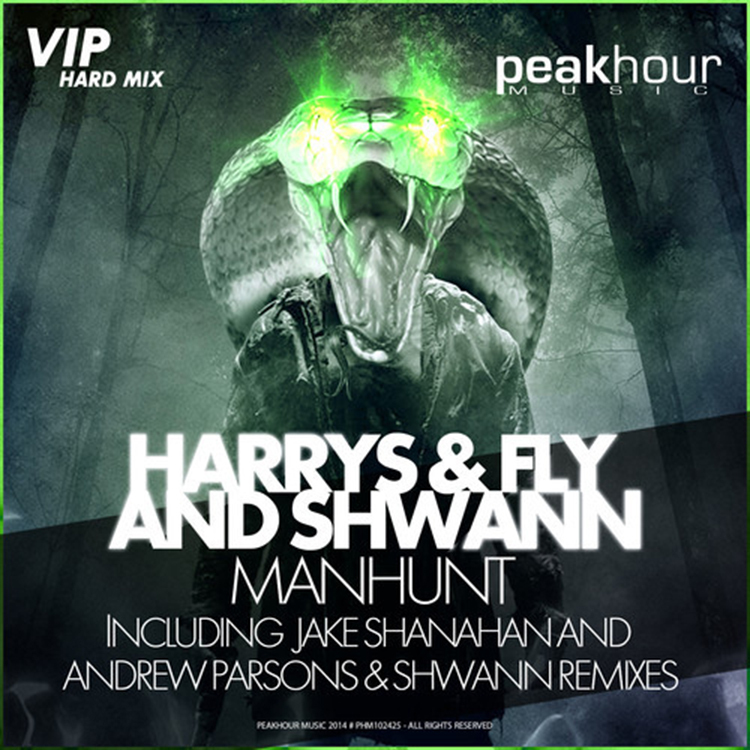 He released this VIP Hard Mix of his collaboration with Harrys & Fly, “Manhunt.” The original is very good. This remix has much more energy and takes a bit of a different route. This is a track you definitely want to have in your playlist to switch it up a bit if you are controlling the music at a party. You’ll be thanking me that you did. Check out this track and download it since it is free. Check out more of Shwann on his blog, Facebook, Soundcloud, Twitter, and YouTube!